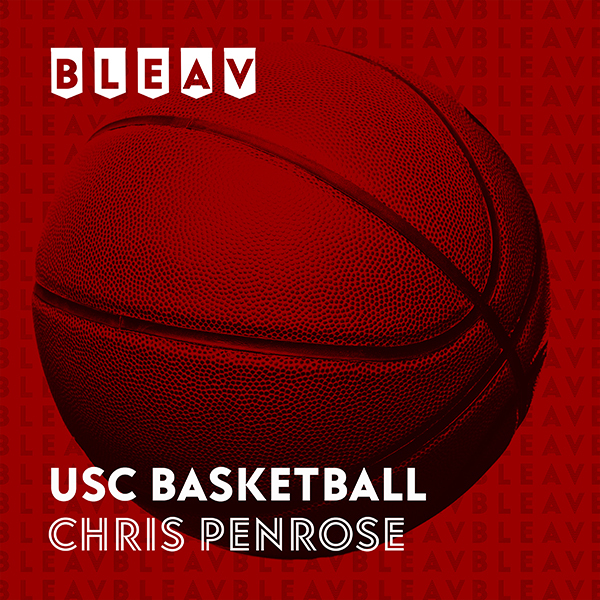 A three year captain at USC, the astute Chris Penrose was a teammate favorite. In USC lore, Penrose entered his senior night game with 1 minute left. With 6 second left, on his only shot of the night, Chris drained a 3 and was carried off the floor by his teammates. Since graduation, Chris has passionately enjoyed and analyzed his alma mater as they look to breakthrough to the ranks of a premiere basketball power.